There are thousands of new business books being published every year. However, it is getting increasingly hard to separate the really useful ones from the useless ones. We created a list of some very good, innovative and mind-changing business books which are in different business-related categories, such as: personal development, business studies, productivity, marketing and customer service. Rework is a wonderful and impactful business book. Image source. Category: Business book which covers subjects relating to starting up a new venture, finding investment, bootstrapping, marketing, customer satisfaction, minimum-viable-prototype/product and business plan writing. 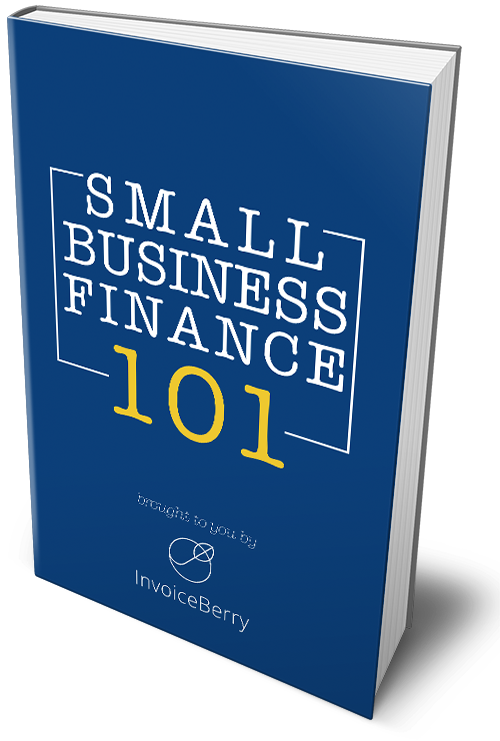 One major advice includes that “planning is guessing”, meaning that a new business should not spend too much time on financials and business plan writing as plans change all the time, especially in the start up phase. Category: Must-read book for marketing and advertisement. Amazon calls Seth Godin “one of the world’s foremost online promoters”. Category: Must-read book on productivity and time management. #1 on Amazons best selling time management book list. 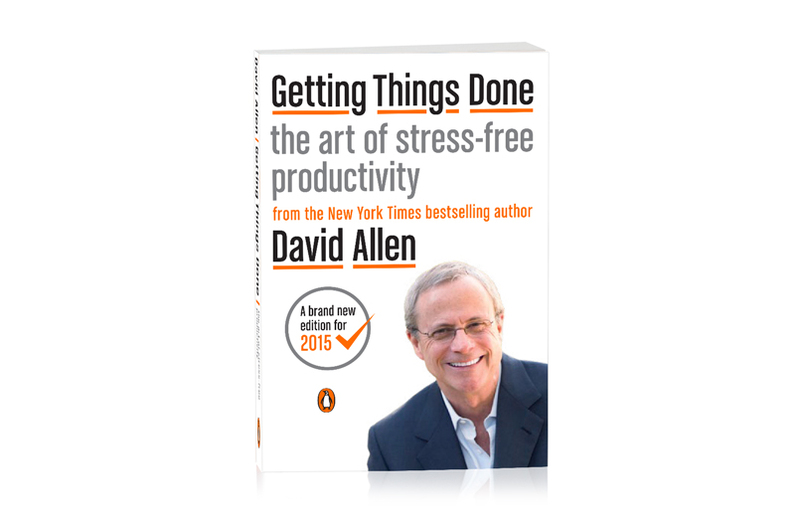 David Allen is seen as the world’s leading expert on productivity. Category: Seth Godin’s take on leading people and being a Leader. The Financial Times said about the book: “Godin’s simple manifesto for success and happiness is inspiring”. 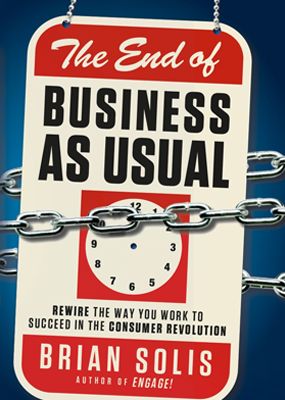 Category: Business book which explores the new and changing complexity of the consumer revolution. Brian Solis is a globally known digital analyst, futurist and new media expert. Category: Marketing / Customer satisfaction. Zappos is probably the best known shoe-selling website in the world and probably one of the best known e-commerce brands, too. 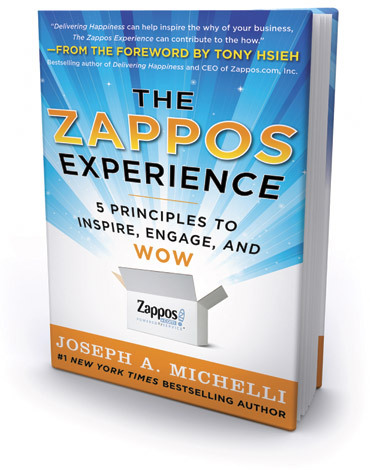 The book explores what Zappos did to become a market leader and how they satisfied their consumers by “going the extra mile”. One of the best business books is Who Moved My Cheese? Image source. Category: Personal development. It is a must-read book for personal development and how to deal with change and adapt to it even though it might be uncomfortable. The 96 pages can be read in less than two hours. Time well spent. Which of these amazing books have you read? Let us know in the comments below!